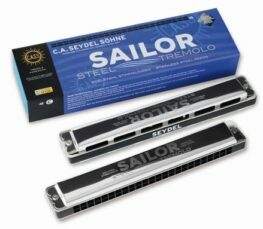 The tremolo harmonica‘s distinguishing feature is that it has two reeds per note – similar to an octave harmonicas, but with one tuned slightly sharp and the other tuned slightly flat. 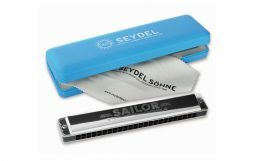 This provides a unique wavering or warbling sound created by the two reeds being slightly out of tune with each other and the difference in their subsequent wave forms interacting with each other. 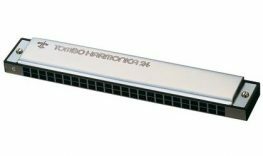 These so called 2-voice instruments are ideally suitable for traditional folk music, but can find uses in a wide variety of musical styles. This type of harmonica is available in a wide range of sizes, from 10 to 24 double holes, giving a variety of ranges. 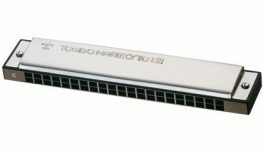 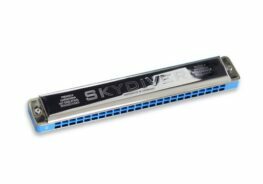 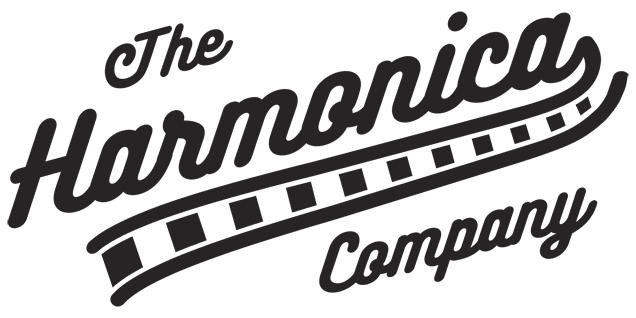 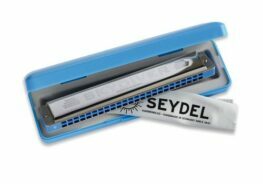 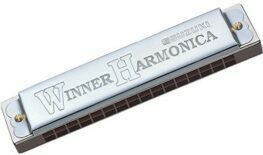 The Harmonica Company stocks a wide range of tremolo harmonicas from the world’s leading manufacturers, including Suzuki, Hohner, Seydel and Tombo. 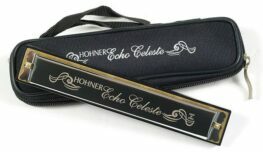 We offer fast worldwide shipping and a next day delivery service option (if ordered before 3pm) in the United Kingdom.